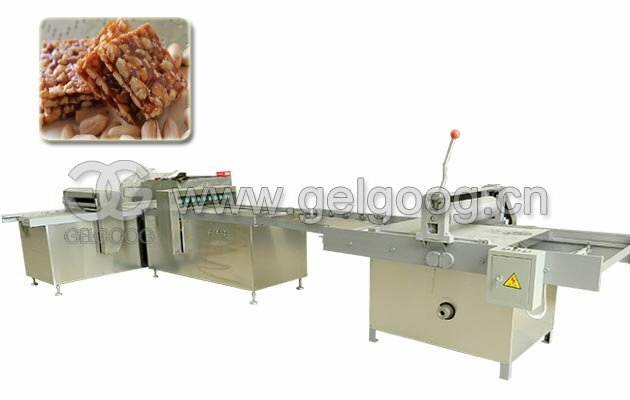 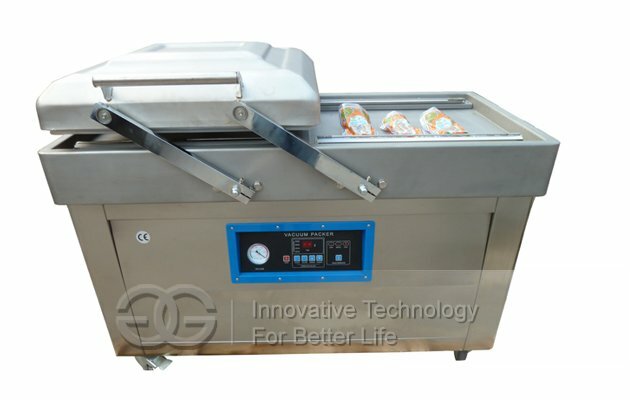 Suitable for processing the crushed tomato, pineapple, apples, oranges, blueberries, peppers, spinach, coconut meat, etc. 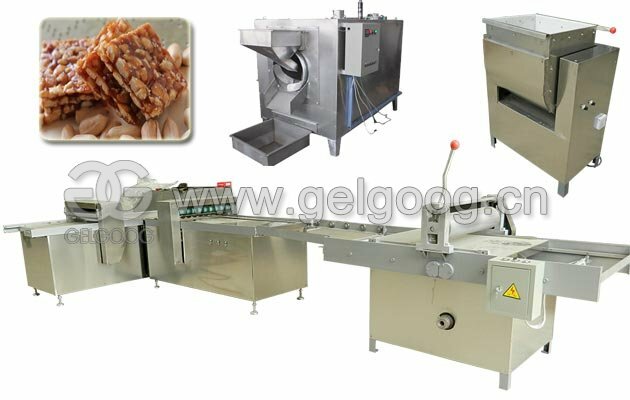 The equipment in addition to the transmission parts, cylinder, electrical, the rest are made of stainless steel. 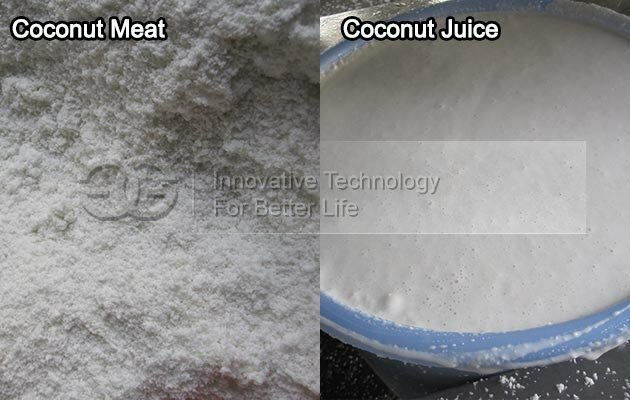 This coconut juice making machine is suitable for processing the crushed tomato, pineapple, apples, oranges, blueberries, peppers, spinach, coconut meat and vegetables squeezing and dehydration, compared to conventional spiral juicer, with big capacity and high rate of juice etc, especially suitable for the fermentation of wine residue, tea leaf after soaking, coconut meat after milling, grinding powder chemical raw materials and other material crushing and dehydration, widely used in food, chemical, pharmaceutical and other industries. 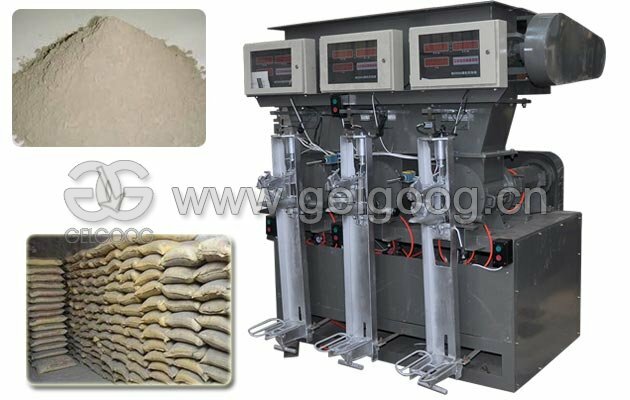 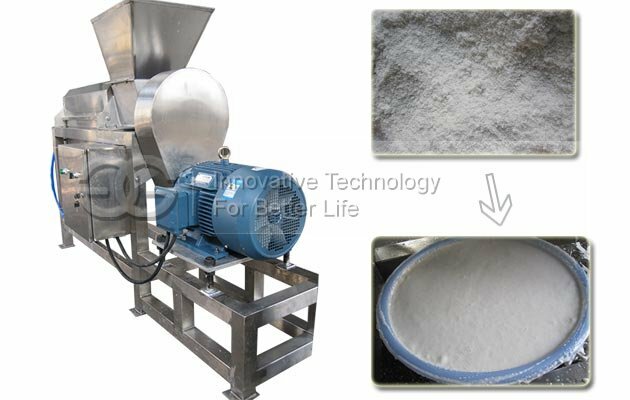 The coconut water extraction equipment is mainly composed of feed hopper, front support seat, spiral, filter screen, gravy, after bearing and pneumatic pressure devices, slag tank parts. 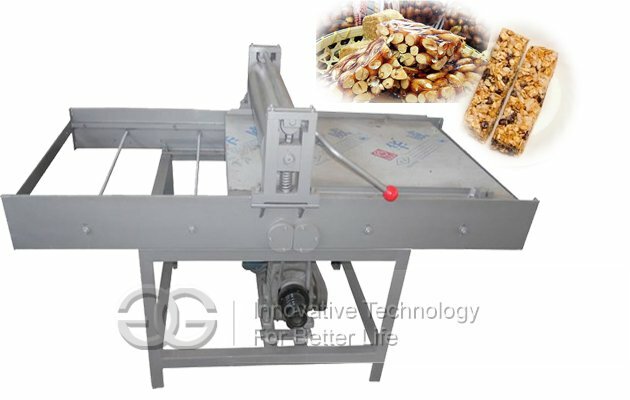 During work, material through the hopper into the spiral juice machine, by screw, screw diameter along the bottom slag is expected to export direction gradually increase and pitch gradually reduce, when the material being pushed by spiral for spiral cavity volume shrinking, leading to material crushing. 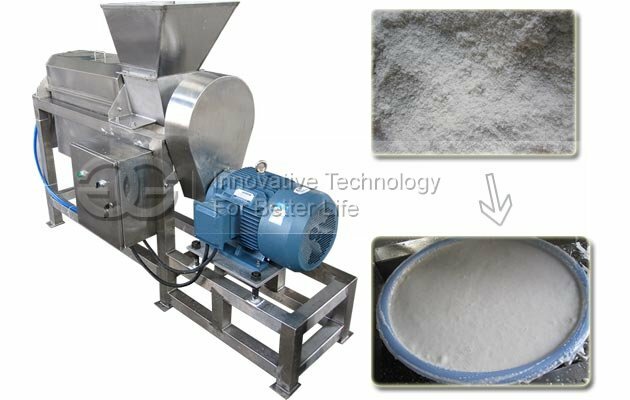 Raw material add to the feed hopper, under the propulsion of spiral compression, the squeezing juice through a filter enter juice collecting device at the bottom, while waste is dischareged from the annular gap formed by screw and the conical part of the surge head, regulating the movement of the head along the axial gap can adjust the size of gap (control via a button control on cylinder control), change the size of the gap, that means, change the resistance of slag discharging, can change the rate of slag, but if the gap is too small, under the strong pressure, part of slag particles with juice will be filtered out, although the juice increased, but the quality of juice relative decline, the size of the gap should be depending on the user's specific technical requirements to achieve the goal of juice and automatic separation of slag.